Delicious alone or paired with fresh fruit, this is a classic! Makes two 1/2-cup servings. 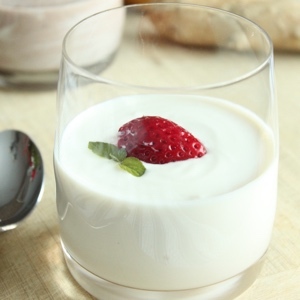 Learn how to make yogurt in our Cultured Dairy eCourse.